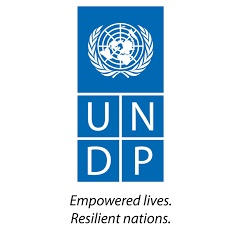 Contribute to the formulation of the Accelerator Lab service lines to the UNDP Country Programme based on findings from horizon scanning, systems’ mapping, and local knowledge. Level 4: Generates commitment, excitement and excellence in others. 4: Models independent thinking and action. Level 5: Originate: Catalyzes new ideas, methods, and applications to pave a path for innovation and continuous improvement in professional area of expertise.